KANSAS CITY, Kan. —July 16, 2018 — Tickets are now on sale for the FVP Platinum Battery Shootout, featuring the World of Outlaws Craftsman Sprint Car Series event at Lakeside Speedway in Kansas City, Kan., on Friday, October 19. Tickets can be purchased online at slspromotions.ticketforce.com or by calling SLS Promotions at 815-344-2023. Brian Brown scored a very popular win at his home track of Lakeside Speedway last year. The native of nearby Grain Valley, Mo., led early in the race, before Kerry Madsen took control. Madsen had a nearly nine-second lead when disaster struck, as he had a flat tire while battling lapped traffic. Brown inherited the lead and went on to win over Sheldon Haudenschild and Donny Schatz. Madsen charged back through the field to finish fifth. Schatz, the nine-time and defending series champion, as well as 2013 titlist, Daryn Pittman, are both past winners at Lakeside. Pittman’s teammate Brad Sweet, also has a win at Lakeside in his career. Battling Pittman, Schatz and Sweet in 2018 is a talented group of full-time competitors, including David Gravel, who is third in points, Shane Stewart, who is fourth in points, along with fellow veteran drivers Jason Sides, Kraig Kinser and Greg Wilson. Young drivers Sheldon Haudenschild, Brent Marks, Logan Schuchart and Jacob Allen are all back on the road again in 2017. Ian Madsen is the leading contender for the Kevin Gobrecht Rookie of the Year Award this season. 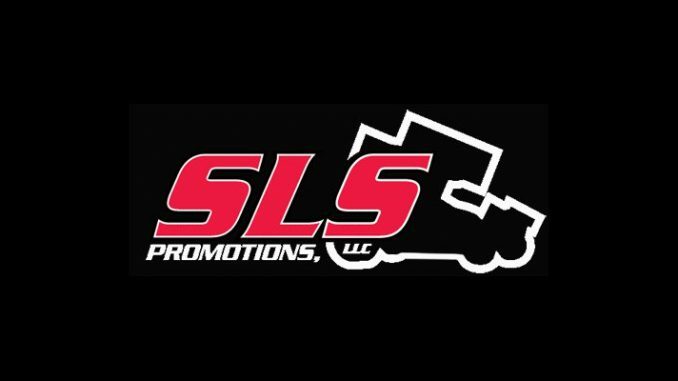 Tickets for the FVP Platinum Battery Shootout, featuring the World of Outlaws Craftsman Sprint Car Series at Lakeside Speedway on Friday, October 19 can be purchased online at slspromotions.ticketforce.com or by calling SLS Promotions at 815-344-2023.